This holiday, you can make your favorite green thumb even greener. We’ve got eight gardening, landscaping, and lawn care gifts that are super practical but not found in every toolshed. These include several sustainable options that support the environment while making yard work easier. 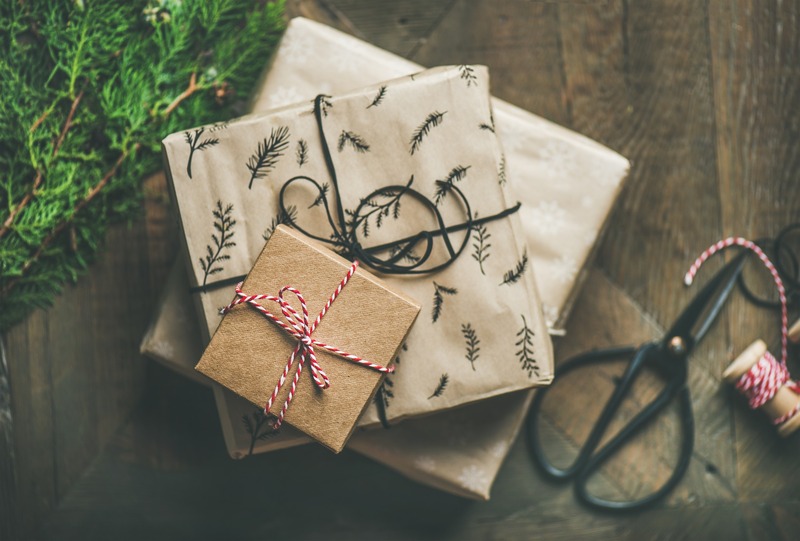 Who knows—you might find a little something for your own holiday wishlist, too! This versatile tool makes tough landscaping a lot easier. It’s compact and handheld, but strong enough to quickly cut through thick branches and roots. An electric leaf blower does the job without waking all the neighbors or risking ear damage. They’re much quieter than gas-powered blowers, and more eco-friendly, too. Consider a cordless one for ultimate freedom of movement. 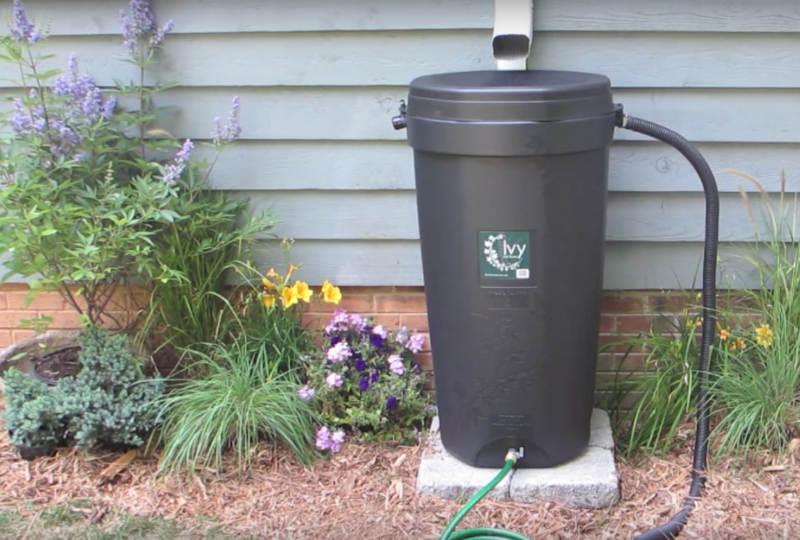 It’s hard to overstate the benefits of rain barrels. First of all, they create a free source of water for gardening and landscaping. Whoever you give it to will love watching their water bill shrink! Rain barrels also make plants and grass bright and happy since the water is naturally soft and chemical-free. Plus, they’re great for the environment—they help conserve resources and prevent runoff to Florida’s waterways. Even the most enthusiastic gardeners have outdoor chores they don’t enjoy. Whether it’s weeding, mowing, or big tasks like mulch installation, local pros like Sun Power Lawn Care can take it off their hands. Sun Power Lawn Care uses 100% electric equipment, meaning there’s no noise, no spills, no smells, and no pollution. Contact us to learn more about our services and have a free consultation. Nothing takes the fun out of gardening like wrestling with a tangled, muddy hose. You can get hose organizers that are simple wall mounts or retractable reels. Twinkling string lights add instant charm to any outdoor space. Solar-powered sets are ideal because they don’t need to be set up near an outlet or attached with an ugly extension cord. They typically run around $20 to $30. If you know someone who has a big yard project coming up, a pony shovel will be a huge help for them. It’s a heavy shovel that can dig through roots or dense soil. You can get a quality one for $40 to $50. Want a gift that keeps on giving? Let them choose plants or flowers that they’ll care for all year. Plus, you’ll be supporting a local business while you’re at it.